Ab Machines are specifically designed for working your abs and there are several different styles that you can choose from. A crunch machine holds your arms and body in a specific position to make sure you perform the perfect crunch. A vertical knee raise (VKR) holds your back steady while you raise and lower your legs. 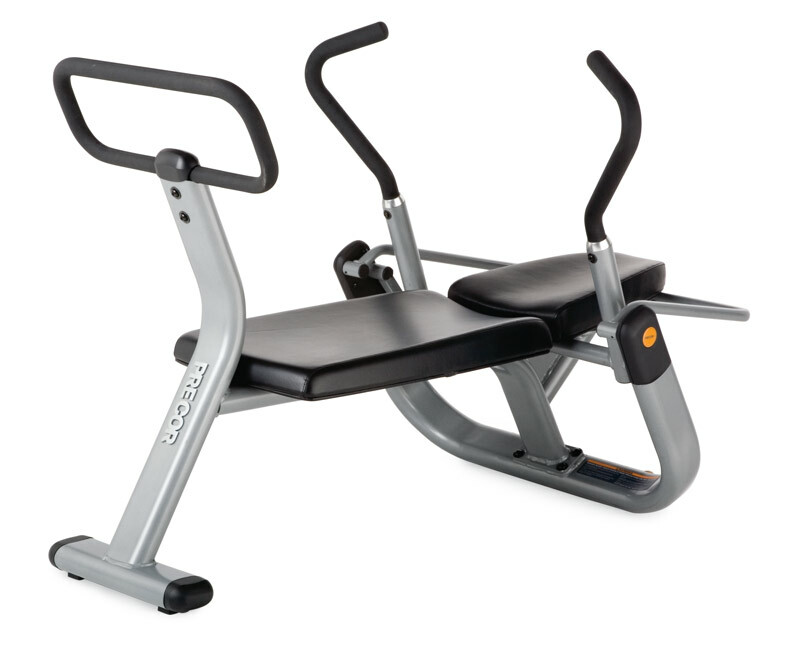 The sit up bench is a classic workout bench that can decline and hold your feet in position while you perform sit ups. All three of these styles of ab exercise will give you great ab workouts! Give us a call or send a quick email with any questions you have and Thank you for considering FitLine Fitness Equipment.